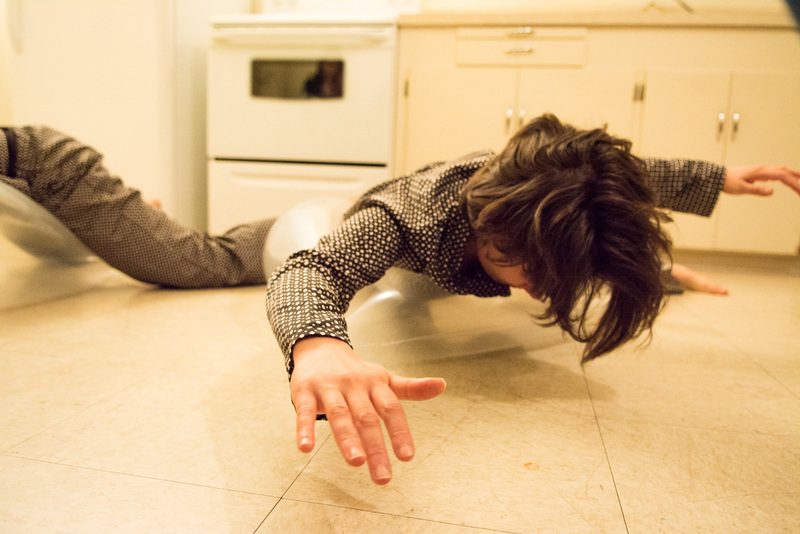 Carolina Bergonzoni and Luciana D'Anunciação are thrilled to present their work An empty house (full of air) as part of the Vancouver Fringe Festival 2015. The funny, poetic, intimate performance will be performed 14 times between September 11th and September 20th and it is suitable for everyone. 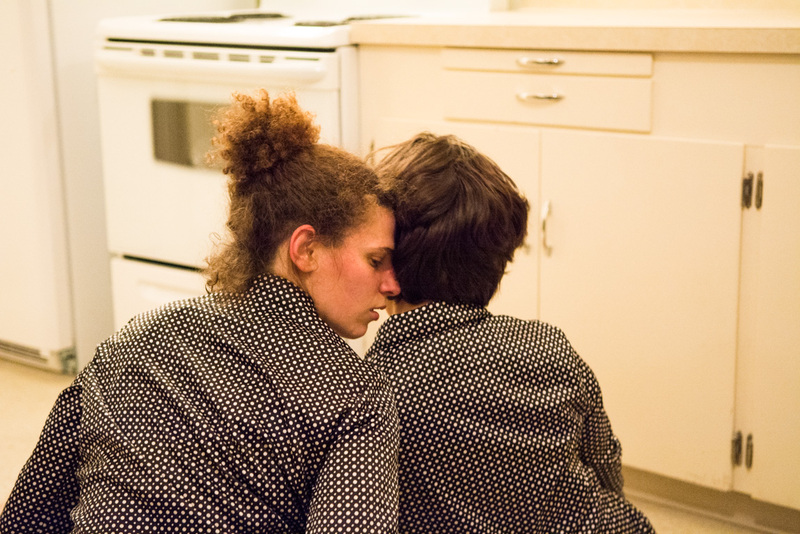 How can two bodies activate and inhabit the intriguing space of an empty house? Playing with domestic props and the space’s architecture, two artists choreograph scenes that investigate partnership in performance. The result is a tender and humorous piece (and it’s borderline explosive!) within the intimacy of Pandora Park’s Fieldhouse. An empty house (full of air) is a site-specific dance/theatre show presented by the collective Dance Troupe Practice as part of the City of Vancouver Fieldhouse Residency program. The show will happen right at the little Fieldhouse at Pandora Park. The space is very limited and only 15 people per session are allowed inside: don’t hesitate reserve your ticket in advance!